This is a replacement O.S. 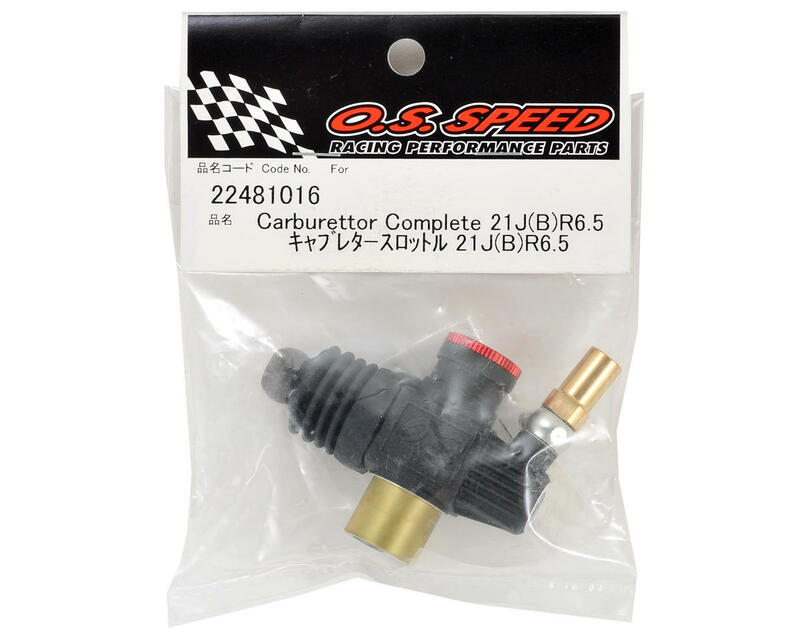 Speed 21J Carburetor. This is the carburetor included with the 21XZ-B Spec II engine and delivers smoother acceleration and better fuel mileage. 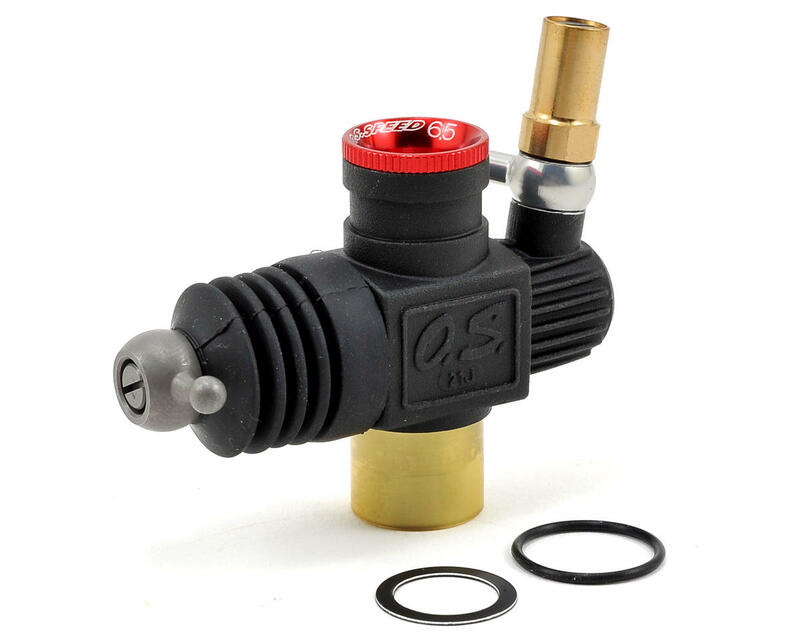 Package includes pre-built carburetor, o-ring and case washer.